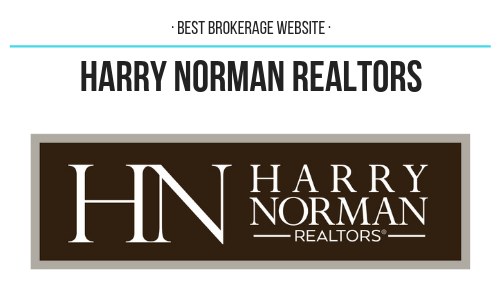 A little over a year ago, Harry Norman Realtors CEO Jenni Bonura and Mike Wright, vice president of marketing and communications, decided the website needed a little more than “freshening up;” it needed a complete overhaul. The result is a clean, interactive and responsive website that was named the Best Corporate Website for 2019. “We are thrilled that our website has, yet again, been recognized for providing the best user experience. 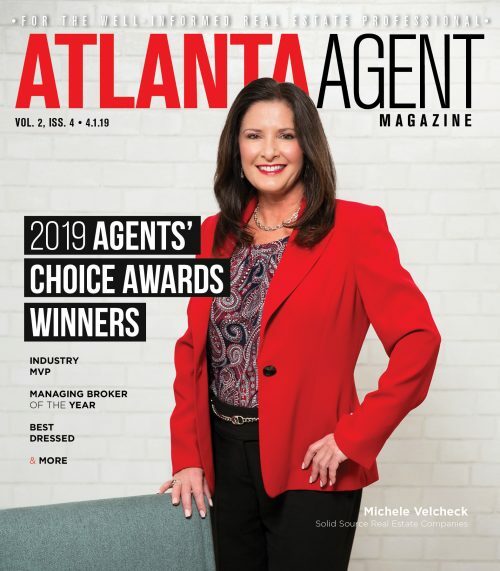 Our commitment to excellence is unwavering and unyielding and that is why we devote the necessary resources to keep our website fresh and informative,” says Bonura. The website is easy to navigate. The navigation bar is simple: Buy; Sell; Lease; Areas; Agents & Offices: About; Relocation and Careers. 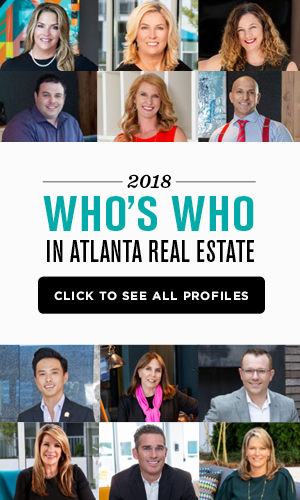 Click on “Buying” and you can look at houses based on map, community, new construction, open houses, school districts and exclusive listings. Another feature is an interactive area map where with profiles, statistics and videos on any community — including homes for sale. “Not too many companies have something like this map on their websites,” Burr says. Not only has the website earned accolades; it’s bringing in results. Since it came on live, SEO and viewings have increased three times. “It’s paying dividends,” says Burr.